Sophisticated and Elegant? Well just what does that mean? To me it means I can dress up, be a girly girl, get all glammed up and go out on the town with my “Dapper Man”…of course, since I am a laid back at home kind of gal that doesn’t happen very often. 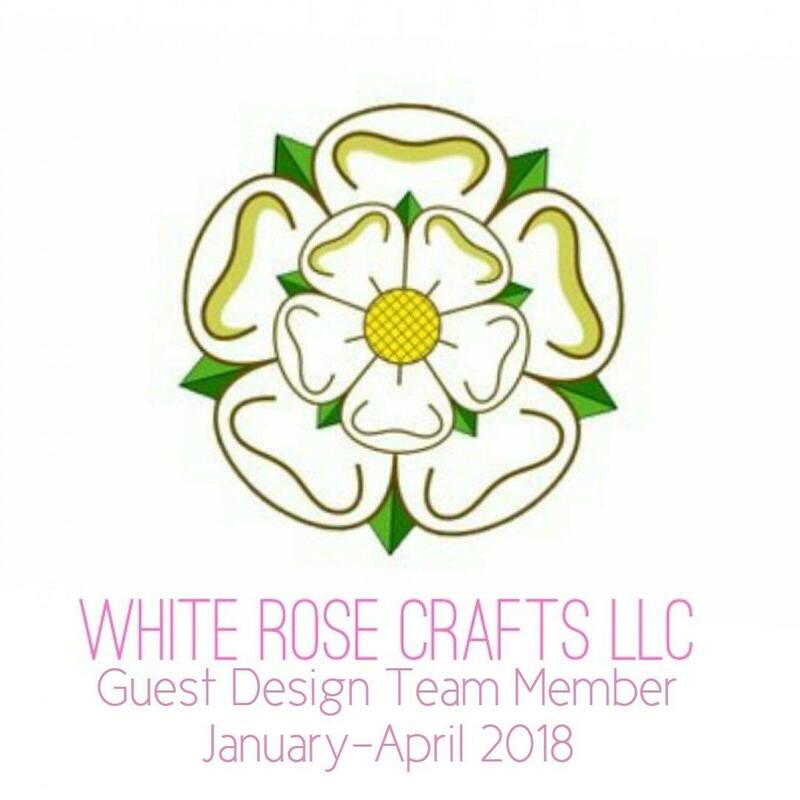 Join the Design Team and some wonderful guest designers as they share great inspiration for you. So join in and hop along with us! I know this unique kit won’t last long so head on over and grab a Flavor of the Month kit for yourself. Don’t forget the Rafflecopter over at the SFL blog. Thanks for joining us today. 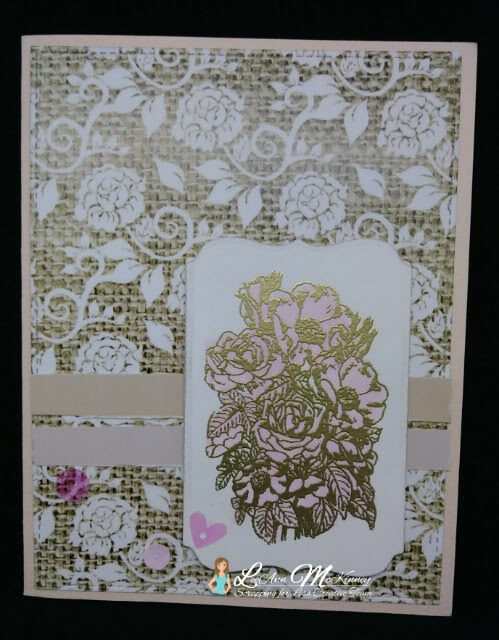 Stamped with MFT Extreme Black Ink, colored with Metallic Markers. 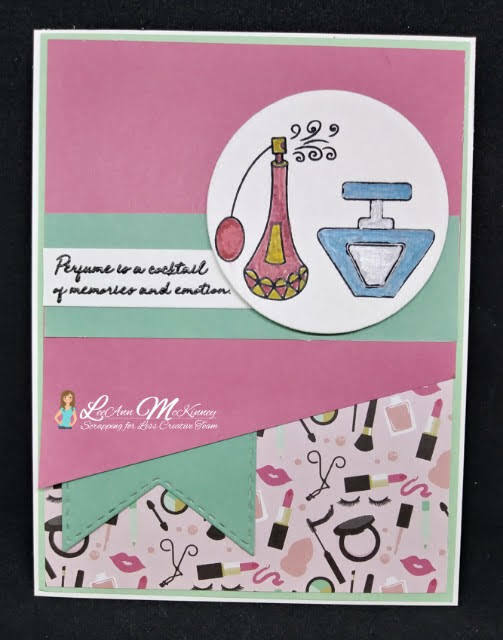 Stamped with MFT Extreme Black Ink and colored with Chameleon Markers. 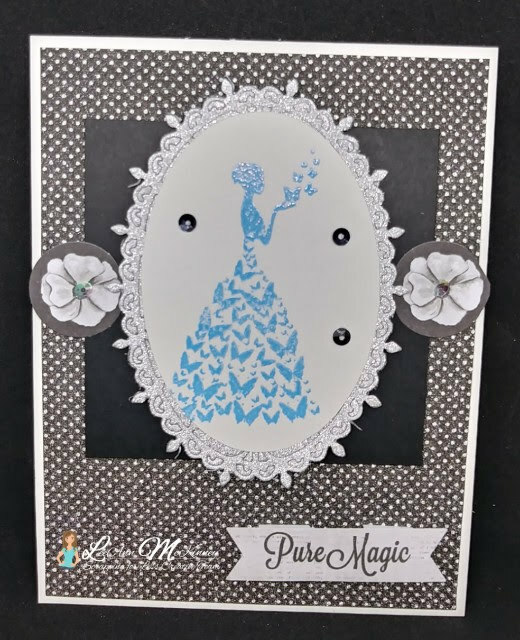 Stamped with VersaMark Ink and used Baby Blue Embossing Powder. and Last but not least we have Sketch 4 and Collection 2. This one was the hardest for me as I just loved this paper and did not want to cut into it. VersaMark Ink, Gold Embossing Powder, and colored with an Angel Pink Memento Marker. Please be sure to hit up all the team blogs and leave your comments, we really do appreciate it. You should have come to me from Katie's blog!!! Up next is going to be Pattercrafts!!! BEAUTIFUL cards!! 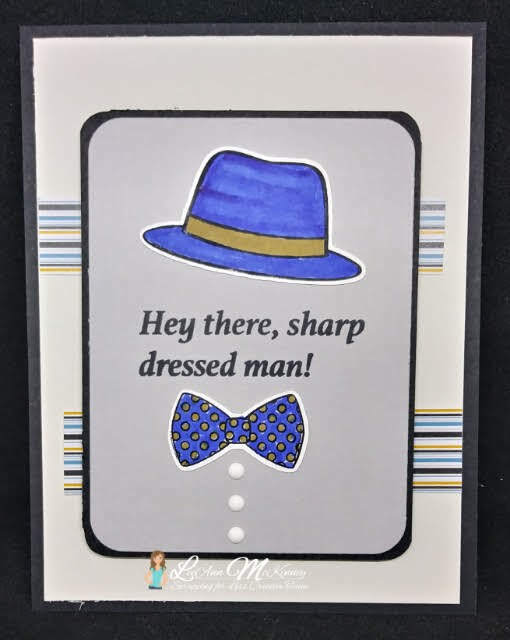 I LOVE the hat and bow tie card!! my favorite!! Just super cards! Great job! TFS! Fantastic cards! I especially love the last card with the gorgeous background! I just love Pinks and Browns together!